Horses, Hunting, Seclusion...this one's got it all! 41 Ac. 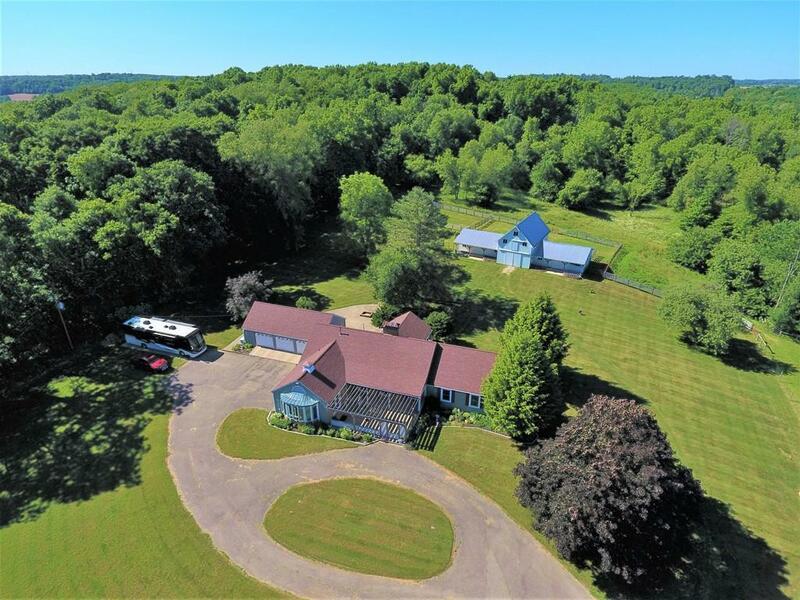 Central Ohio Equestrian Estate...13887 Vincent Rd, Mt. Vernon in the beautiful rolling hills of Knox County, Between Columbus and Akron. Quality of Life...Lower Taxes. 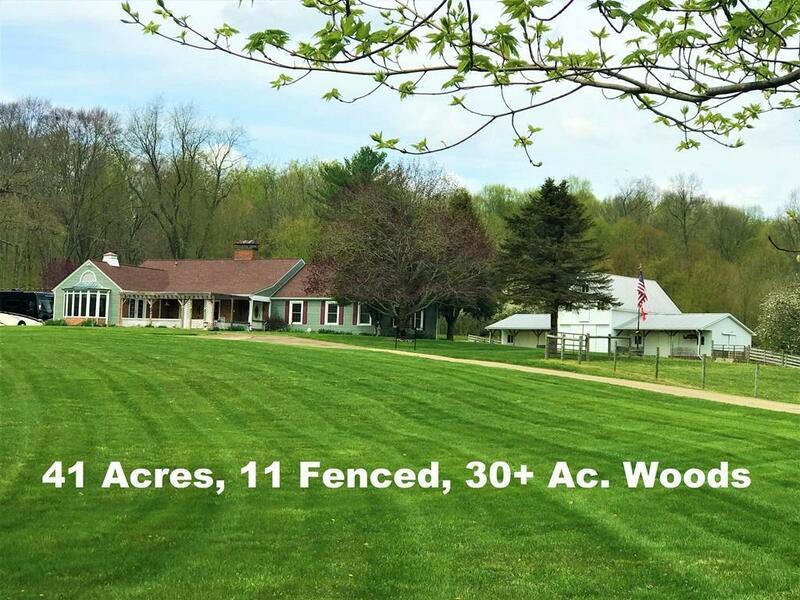 5 BR, 3 Full Bath, 41.7 Acres (10 Ac. Fenced Recently, 30 Ac. Woods). 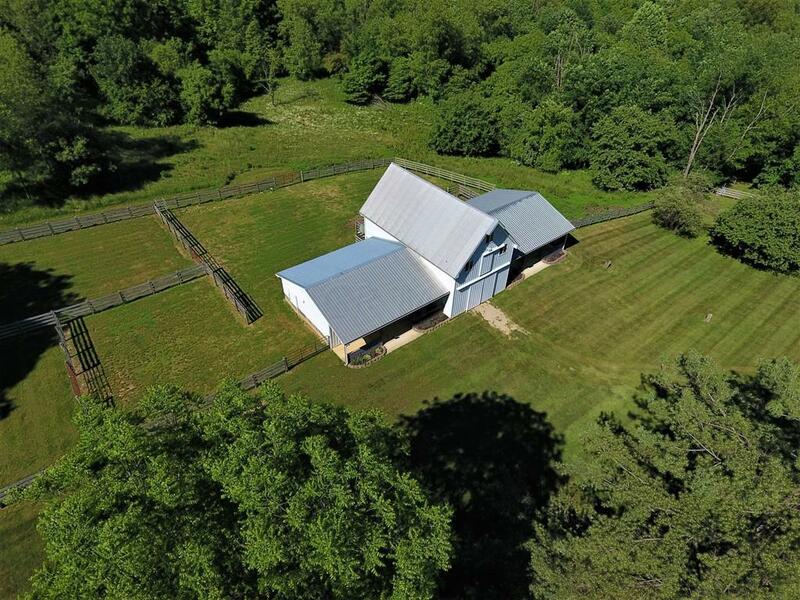 Great updated barn, 7 stalls. Automatic waterer in pasture. This home is made for entertaining inside and out. 21X21 Eat in Kitchen, 3 Fireplaces, 2 Family Rooms, 2 Spacious Patios, Relaxing 3-Season Room. Expansive 4 car attached garage. Lots of parking for family and guests. Hot Tub, Whole House Generator. Tons of updates (ask for list). Back a long lane,no neighbors in sight... TOTAL SECLUSION... Make your own riding and walking trails. 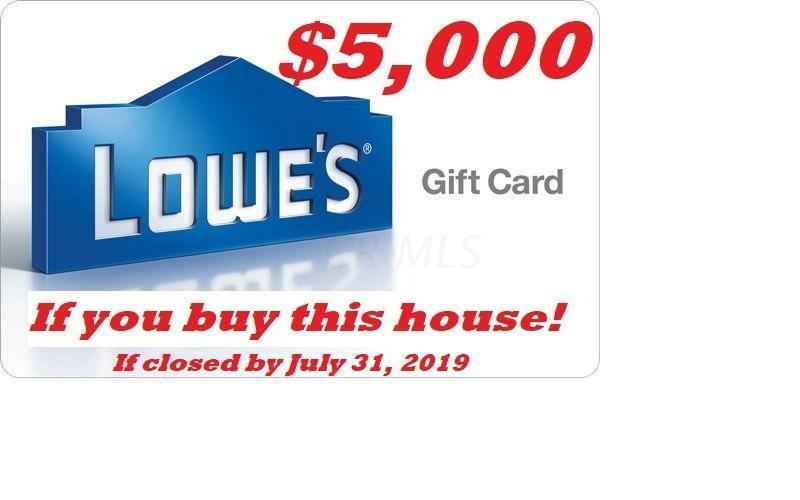 SELLERS TO GIVE $5000 KROGER GIFT CARD IF CLOSED BY 7/31.